Mrs. Deanna Suter teaches grammar school Latin at CSW. 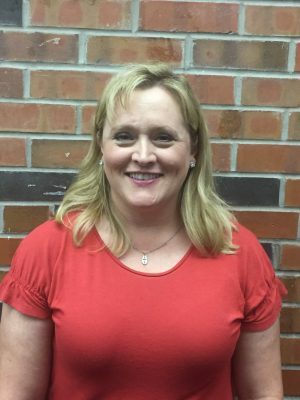 She has an Bachelor of Science degree in Accounting from Wichita State University and is currently pursuing a master’s degree in Accounting at WSU. She and her husband, John, have two children — Noah and Brianna. The Suters attend Believers Baptist Church. Mrs. Suter, who is licensed pilot, likes to spend her spare time flying, riding horses, biking with family, traveling and reading. She is inspired by the love of God and strives to share his love with others as a mentor.